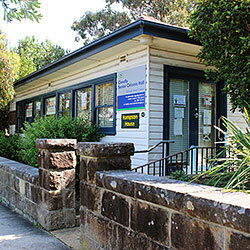 Council has a variety of halls, community centres and rooms available for hire to the community. 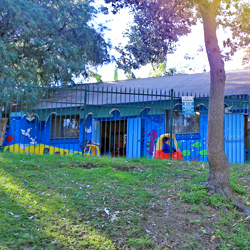 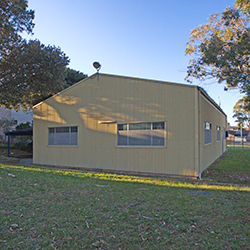 Burnie Park features a small Council-run community hall available for public hire, set in the surrounds of delightful parkland that features a children’s playground. 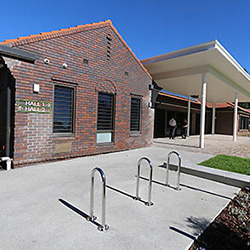 Clovelly Senior Citizens Centre is the perfect location for Community group meetings, forums aswell as dance and yoga classes. 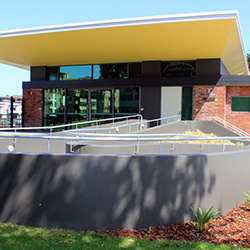 Coogee East Ward Senior Citizens Centre caters for groups of up to 60 people and offers space for dance or yoga classes, forums, meetings, birthday parties and workshops. 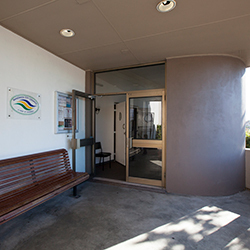 Kensington Park Community Centre features two large halls available for hire awash with natural sunlight overlooking beautiful Kensington Park. 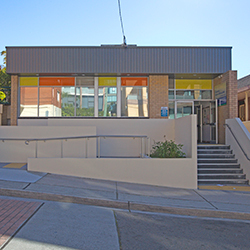 Matraville Youth and Cultural Hall has a capacity of 60 people and is available for hire for a range of activities including meetings, dance classes and children’s birthday parties. 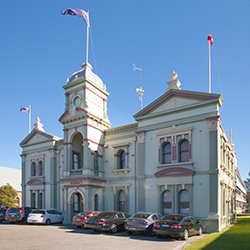 Randwick Town Hall houses amenities including a stage with sound and lighting options, a kitchen, toilets, chairs, tables and disabled access. 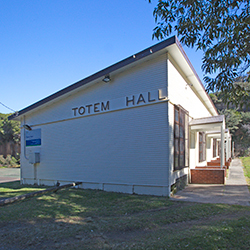 This traditional scout hall is available for hire for a range of purposes including dance groups, girl guides, fitness classes and children's birthday parties.